The media are to be faulted for this myth, on the grounds that whenever a terrible thing happens to a solo backpacker, it becomes front page news and creates a nationwide debate about the safety of traveling alone. These incidences are usually rare considering the hundreds of thousands of people who go backpacking every year and have memorable experiences. Obviously, there are unsafe destinations on earth but you ought to check the safety of your destination before traveling. Traveling abroad is just as safe as your neighbourhood – there are those places in your hometown that you usually go to and others that you always avoid. When planning to travel abroad, you can source for your destination’s safety information from your country’s foreign office. Much the same as at home, you should keep away from spots you have been warned not to go to. You should be more prepared and avoid potential risk; after all, you’ll be in a remote land. Most developed countries such as New Zealand, Canada, Australia, Japan, and EU countries are usually safe destinations. Some Asian countries in the south-east get especially unfavourable criticism in the press. However, they are potentially safe countries to go to, fundamentally on the account of the Buddhist impact within the locale that educates on peaceful encounters. The truth is that traveling is always in a way dangerous. The only thing you can do is to make sure that you know what to do in emergency situations. If you find yourself in a profoundly unsafe circumstance, get out as fast as possible. This might be as straightforward as taking a bus out of town, yet as intricate as calling the foreign office back home for pro counsel. Another option is going to your government office or embassy. Keep in mind that embassies can become potential targets themselves. In this case, neighbouring embassies can often provide refuge. For instance, a British citizen should be fine to go to Australian, Canadian or American embassies, and vice versa. Not necessarily. 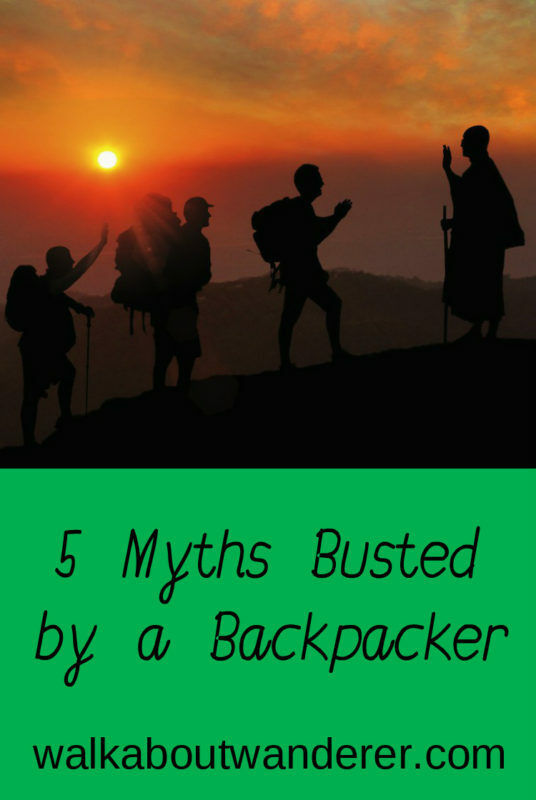 This is one of the most common myths of backpacking travel. The momentum in backpacking footwear is moving far from massive boots toward lightweight shoes and even trail runners that are speedier and more comfortable. 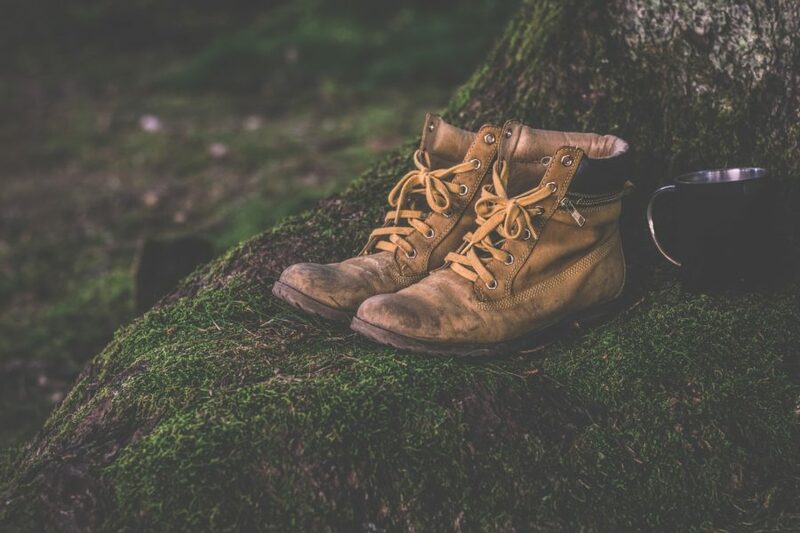 Of course, some will tell you to invest in some bulky and hard boots so you can safely walk over rugged terrain. But, the disadvantages of boots outweigh the advantages. First, boots are heavy and this goes against the rule of thumbs on backpacking – keeping it light. Ideally, the more weight you carry, the more energy you use carrying it meaning you’ll get tired quicker and fail to complete your milestone in time. Another con with boots is that they cause blisters. They are usually hard-soled and don’t flex with your feet or won’t allow your feet to breathe. Your feet will be soaking wet all day and become susceptible to blisters. They also take a long time to break in and most are usually expensive. The truth is that good running shoes can do the thing for you. They are usually lighter, dry out faster and less demanding. Most of them even have night time reflectivity along with being breathable, flexible in the right places and offer great traction on road or trails. 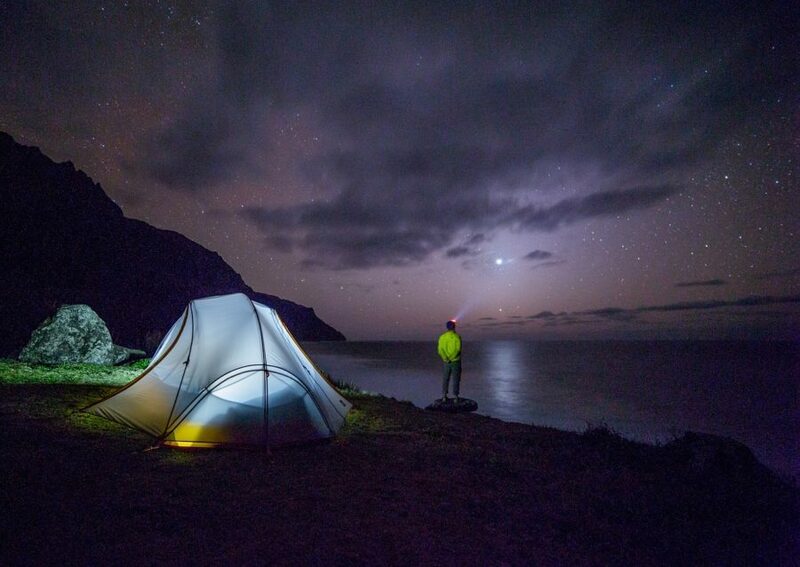 The truth is that there are many different solutions for everyone, from tents and hammocks for sleeping in the wild to using Air BNB and more. If you’re backpacking on a tight budget and alone, then staying in a hostel will be your best option. While it’s true that hostels are horrible, no one forces you to stay there, and there are a lot of good hostels out there. 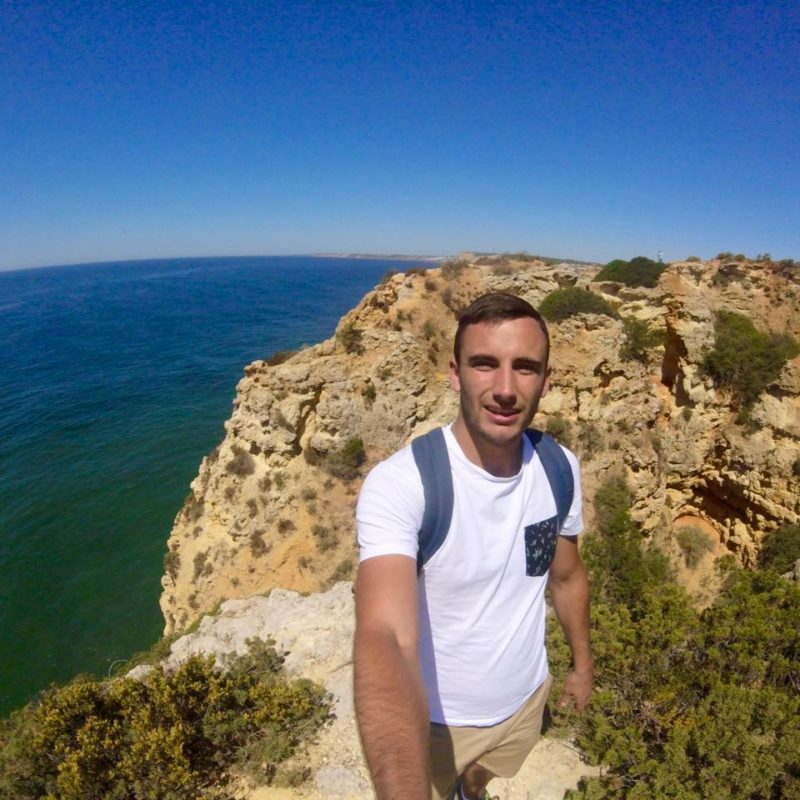 Check out Walkabout Wanderer’s Hostel Survival Guide. A hostel is generally a basic accommodation. You might not get the benefit of a daily maid service, yet you get the same outcome you are looking for; a roof over your head, a place to sleep and somewhere to refresh yourself. What the vast majority don’t understand is that there are many hostels which offer private rooms at a sensible cost. You can check hostel ratings and reviews on the web and book a room with the least number of beds in it. This will limit the people coming and leaving and make for a calmer rest. In any case, backpacking around the world doesn’t mean you have to go cheap. In the event that you have put something aside for extravagance, then you have numerous choices. You can splurge once in a while and try unique accommodations. You can also live like a local and stay in short-term accommodations through platforms like Air BnB. The site allows you to rent or lease vacation rentals, apartment rentals, hostel beds, home-stays and hotel rooms. If you are a true backpacker, then your tent or hammock can as well be an excellent option to sleep in. Just make sure sleeping in the wild is legal wherever you plan to go. Many people say that they would love to go backpacking if only they could manage the cost of it, and thus never end up going. In reality, it’s not the money that most people lack but the will and desire to travel. Hence, you need to overcome one of the myths of backpacking travel. The truth is there are all kinds of options for every adventure seeker that allow them to drastically cut the costs of any travels. And you can go as cheap as you want or as extravagant as you want. You simply need to go. The costs of backpacking around the world vary. Some people backpack with no money and some save up for years for a planned trip. The fact of the matter is in life there are decisions to be made and backpacking is one of those. You need to put your needs in order and finance them accordingly. Putting aside some money for your fantasy should be an objective and an achievable one. Take a look at your options and where you can manage to get to and go from that point. There are many ways to save, numerous alternatives to work and plenty of chances to volunteer your way across the world. Who said so? There is nothing farther from the truth in this list of myths of backpacking travel. The truth is that in the age of the internet, you can do your work and earn some money from just about anywhere in the world. All you need to carry with you is your laptop or tablet and you can work, submit your work and even get paid on the go. 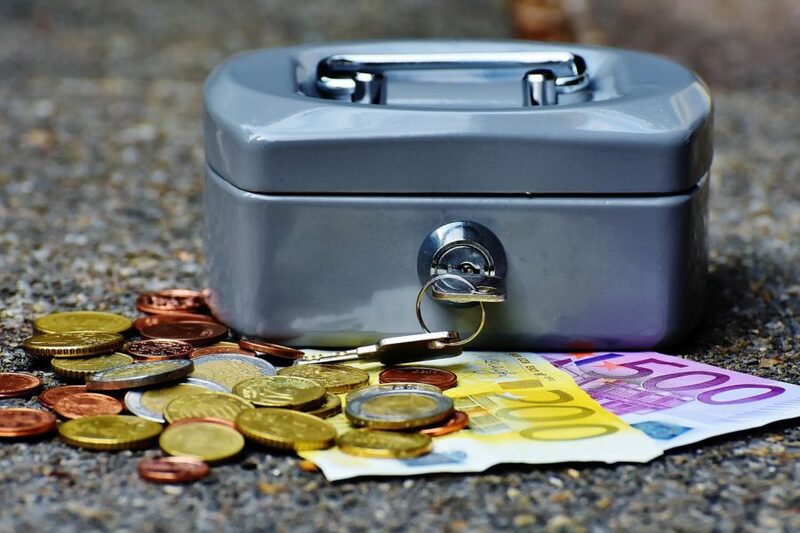 If you are still wondering what type of jobs you can do while on travel, this post describes 465 ways to make money online. From freelancing to blogging and selling your own or other people’s products, you simply have no excuse. In the end, these myths are simply excuses that deter you from exploring the world. 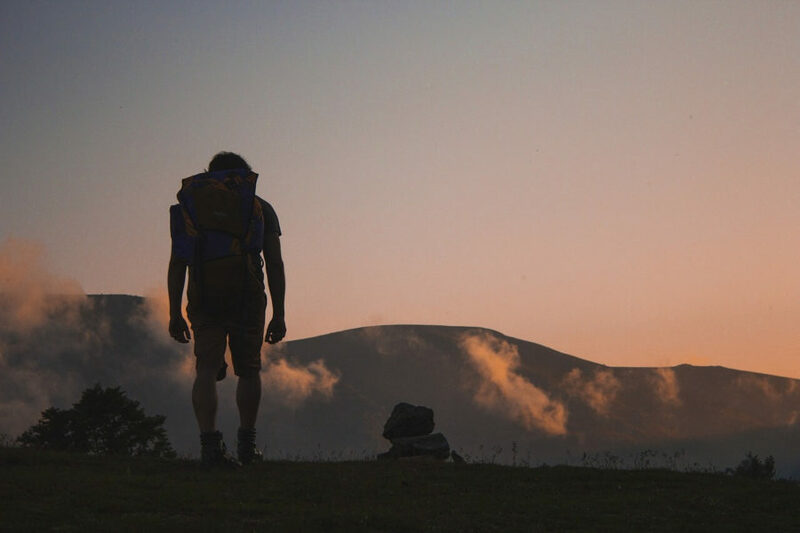 There are more myths of backpacking travel to be broken, but it’s more important for every backpacker to understand one simple thing – you just have to go with it without worrying about what could and what couldn’t happen. Have you heard any of these myths of backpacking travel? Have you got any other ones you would like to add? Let me know in the comments below and don’t forget to follow Karlis at Independent Wolf blog for more tips on travelling the world. I’m Karlis Kikuts, the guy behind independentwolf.com. A travel blogger who loves to travel alone and hammocking who always wants to be closer to the nature. I agree that most will wait for the ideal day to save up and go travelling, but the truth is there is no ideal day. It is probably in most places more affordable for you to backpack your way around the world versus living in an expensive city working day after day. And street smarts is always necessary whether alone or not. Solo adventures are possible for everyone!